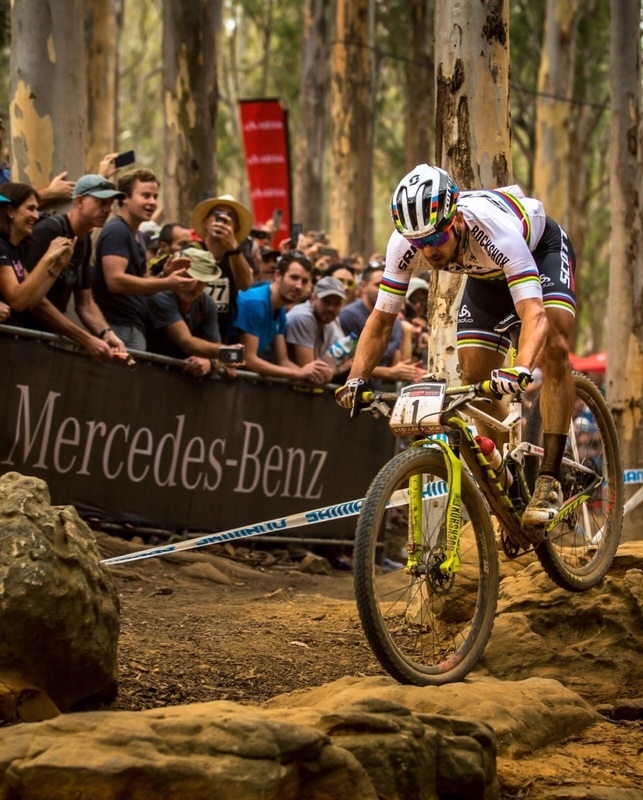 Nino Schurter, who races for the COTT-SRAM MTB Racing Team, is the first mountain biker ever to have won six world championships, while he also took gold at the 2016 Olympic Games. 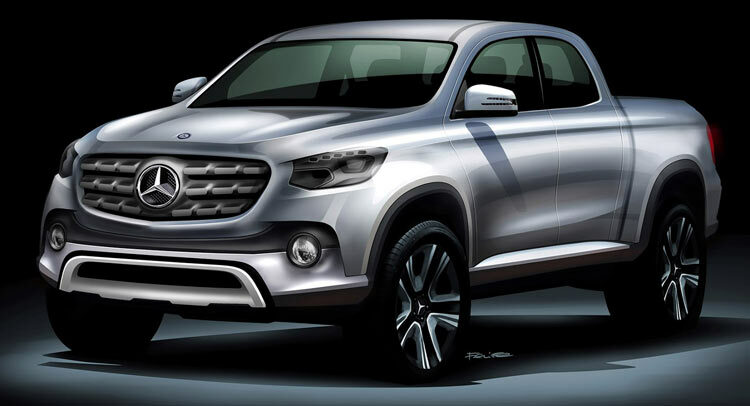 Now, Nino has another title to add to his already long list, Mercedes-Benz Brand Ambassador. 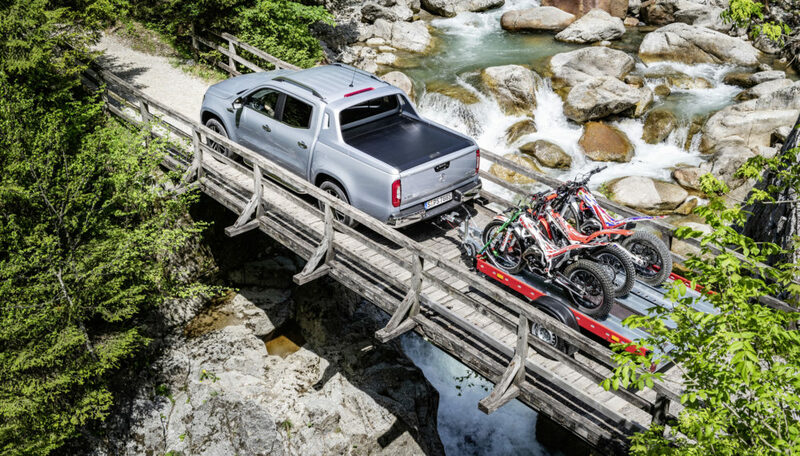 The 2018 Mercedes-Benz UCI Mountain Bike World Cup includes ten races on three continents and is followed by millions of fans around the world. The favorite to win the title in is six-times mountain biking world champion and Olympic medallist Nino Schurter. 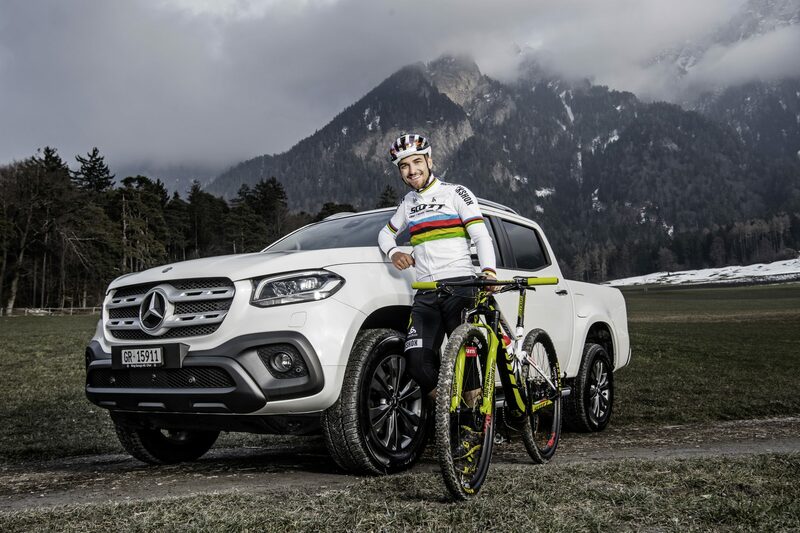 In the coming races, the Swiss cyclist will enjoy support from Mercedes-Benz Vans: Nino Schurter is the new brand ambassador for the Mercedes-Benz X-Class. The 31-year-old swiss cyclist has countless junior titles to his name, as well as an excellent track record in U23 races at international level. He has taken part in three Olympics, winning bronze, silver and gold. Schurter became a mountain biking legend by winning the world championship six times between 2009 and 2017.